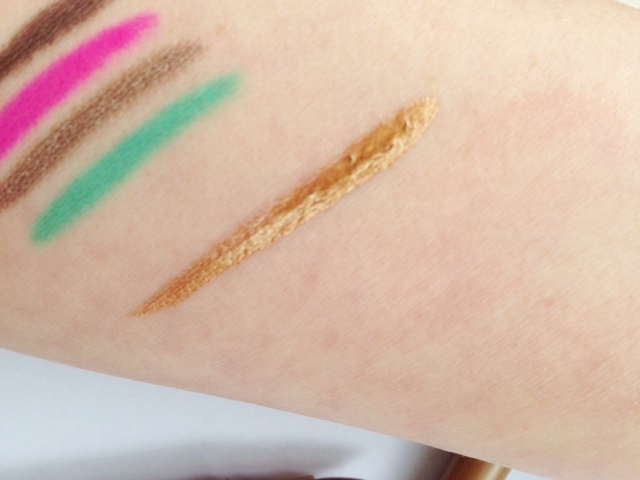 I’m happy to say that the Bourjois Waterproof Clubbing Eyeliners Swatches completely live up to expectation! 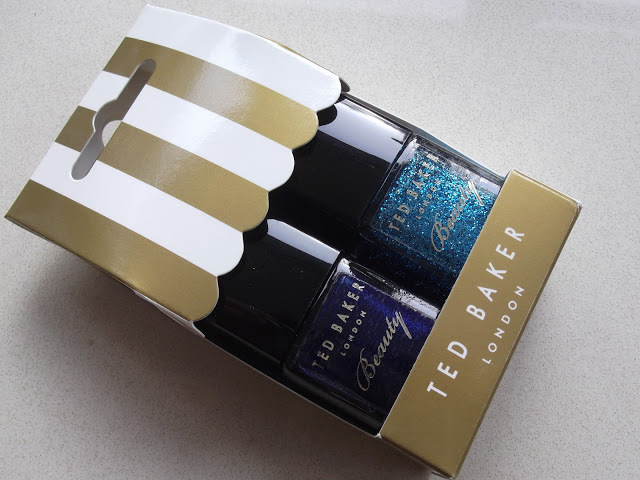 Bourjois rarely disappoints and these launch for £4.99 each in June along with the new Gold Shine Liner Feutre (£6.99). 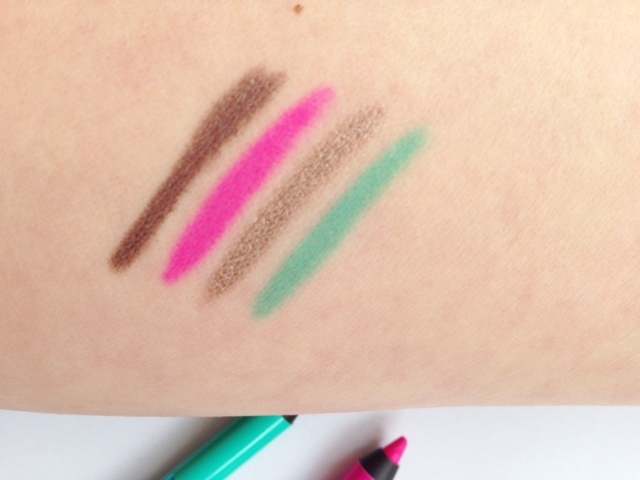 The shades are intense and very creamy to apply – I LOVE the pink! 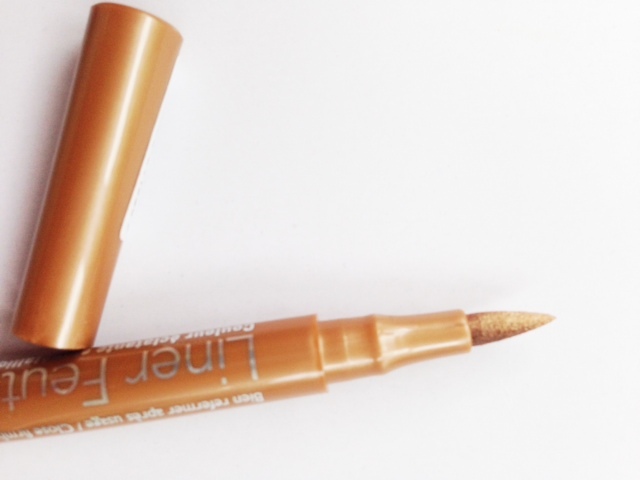 Gold Shine Liner Feutre is a warm gold and super shimmery. 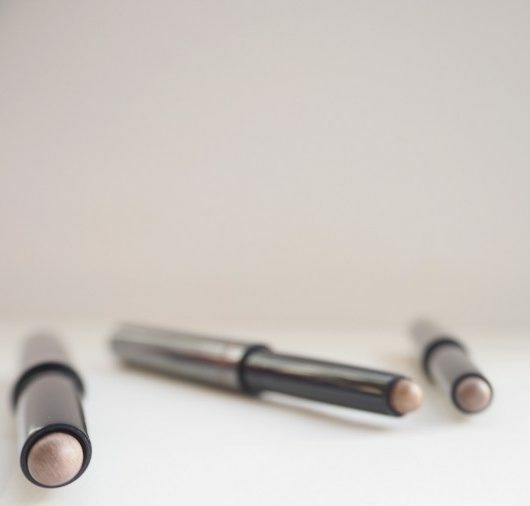 Shades that already existin Liner Feutre are Violine and Moka Brown and if you’re handy with a pen liner, do it! I’m thinking this with a light tan and lots of black mascara and not much else… gorgeous! I love the pink though I don’t know if I’d be brave enough to wear it. 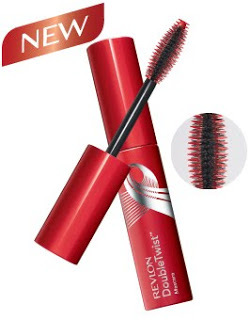 These look similar to Rimmel Scandeleyes to me and I like them a lot so will look out for these in June. I have a black Waterproof Clubbing eyeliner and it’s great! Omg, those are such lovely new shades! I’d love to have the pink and pink for fun pops of color! 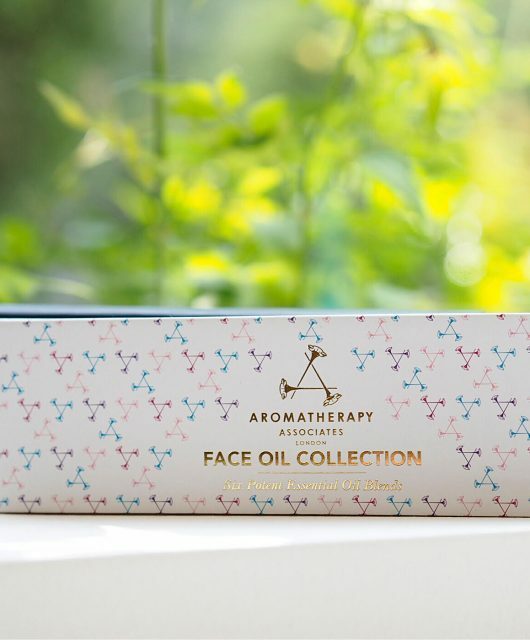 I literally need every single one of these shades – I can’t wait until June! I think I’d get wear out of all of these – especially the bright ones over Summer! 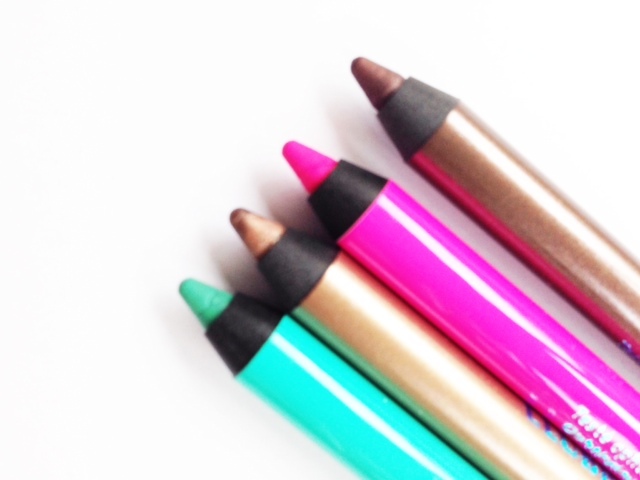 I would wear them all – bright eyeliners are the easiest way to add a pop of colour without it feeling over the top. When are these out Jane? They look awesome and I can’t find them anywhere yet!